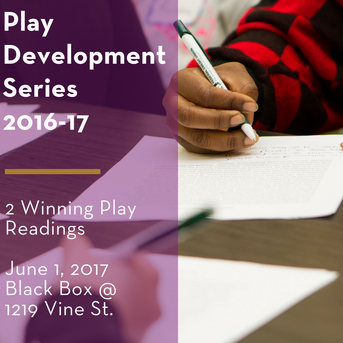 Our 2016-17 PYP Resident Playwrights share their work in a series of free readings. 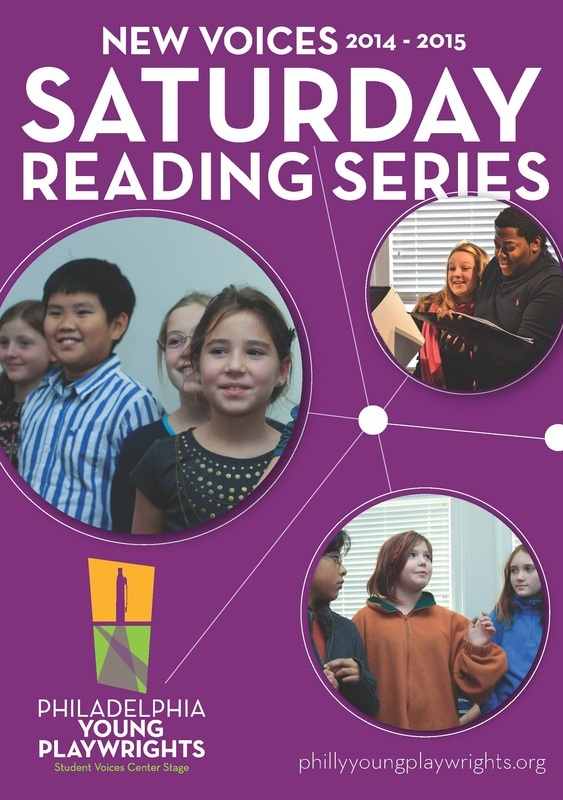 The Saturday Reading Series features winning Plays from our Annual Playwriting Festival in staged readings with Temple University actors. ​Join us to experience new worlds, compelling stories and imaginative characters as part of our developmental staged reading series. 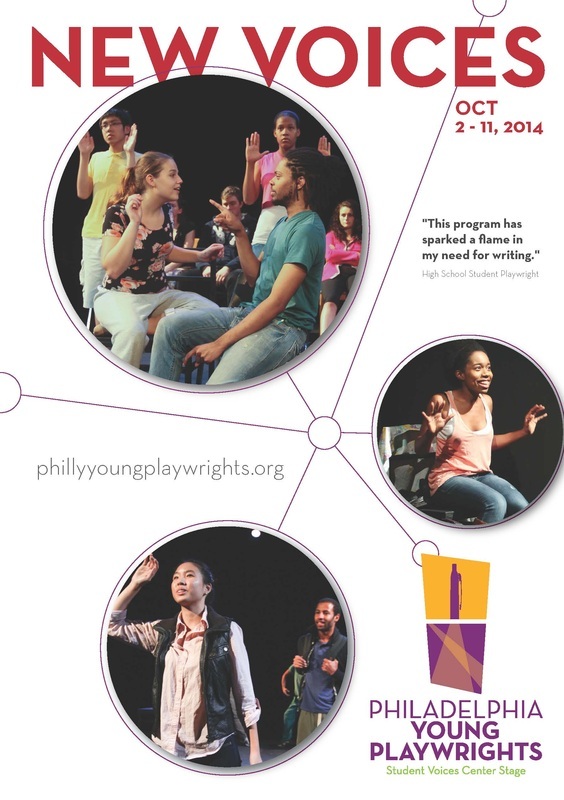 Featuring seven plays chosen from more than 700 submissions as part of Young Playwrights' Annual Playwriting Festival. Written by students, directed by theatre professionals and performed by Temple undergraduate actors. 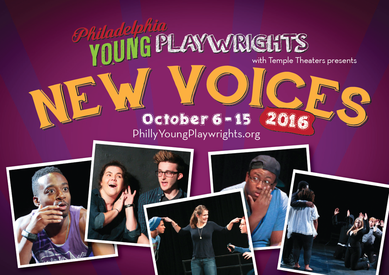 Philadelphia Young Playwrights will present a selection of winning monologues from PYP's Young Voices Monologue Festival. Written by area high school students and performed by local professional actors, these monologues tackle brave, bold topics such as eviction, systemic racism, bullying in the digital age, and much more. Learn more on the exciting 3rd year Festival! 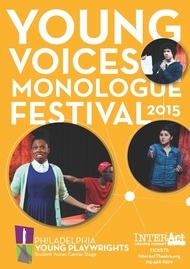 Featuring winning Monologues from more than 400 student submissions from students around the region! Click here to read the Blog Post about this event! 1st Place middle and high school plays and monologues, directed by theatre professionals and performed by Temple undergraduate actors. Click here to read the Blog posts about this event!